Spruce up a plain nursery with our beautifully made jungle themed crib bedding and jungle theme baby bedding sets. You can shop by color, theme, or size. 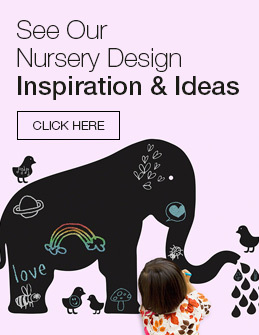 Some of our most popular collections include: Animals and Nature, Bees and Bugs, Floral, Jungle and Safari, Plains, Trains, and Cars, and many more!